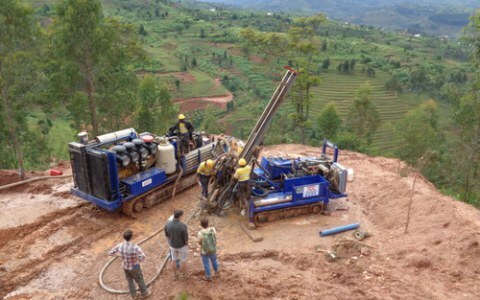 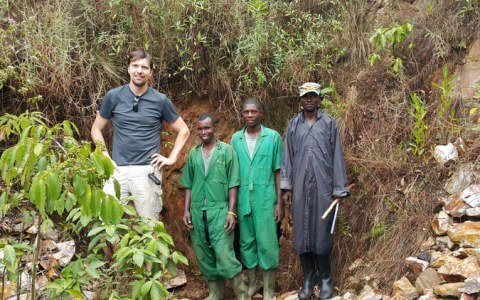 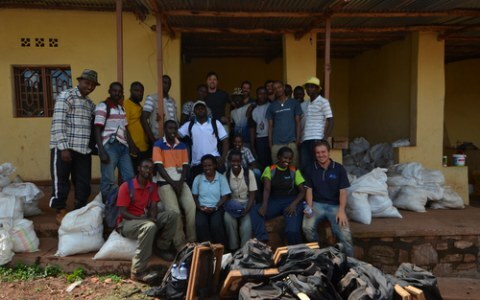 RSC has been engaged by the Rwandan government to undertake exploration projects for base metals, REE, gold, Sn/W/Ta/Nb mineralisation. 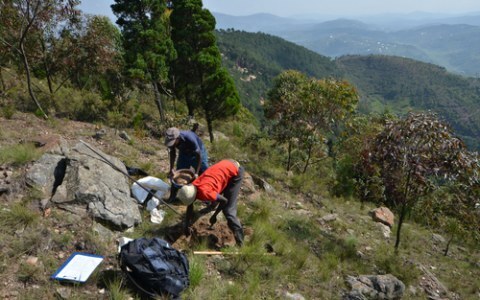 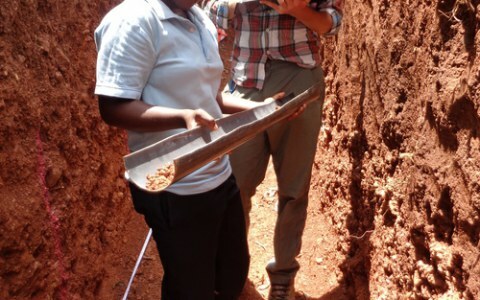 Our teams, up to 50 in size have been undertaking mapping, soil sampling, geophysical data collection, geological reviews and trenching of several large areas in order to further delineate targets on some exciting ground in this fantastic country. 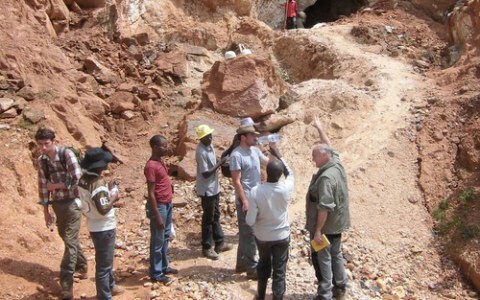 We also help out some smaller miners and explorers in the country and are keen to further strengthen our ties in this place that holds many great opportunities.